“This is the second time that King Salman has agreed to our request for additional hajj quotas,” he said, adding that it shows the Saudi Arabian Government gives a special attention for Indonesia. Furthermore, Lukman stated that the additional quota was included in the Saudi e-Hajj system and the Ministry would immediately arrange a discussion with the House of Representative (DPR) and the Hajj Fund Management Agency (BPKH). According to the Minister, the discussion needs to be done immediately because the additional quota brings implications for a number of complex matters such as extra costs for organizing hajj and the provision of hajj services both at home and abroad. “Together with the DPR, we have agreed on the cost of the 2019 Hajj using optimization funds of Rp7,039 trillion to 204,000 pilgrims. 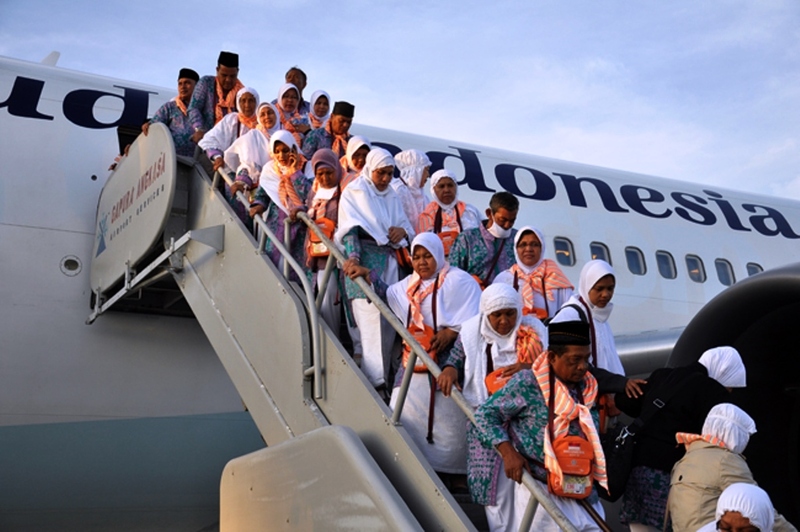 For the 10,000 new pilgrims from the additional quota, additional costs of no less than Rp346 billion are needed,” he said, adding that there would be an additional 25 flight groups and 125 new flight group attendants due to the addition of this hajj quota. Furthermore, the addition of quotas, he added, will also affect the process of preparing pilgrimage documents in the country and the current visa issuance process requires biometric records that are currently running and are almost complete in several regions. Almost all procurement services, Lukman continued, will also be affected. He cited the example of accommodation in Madinah that in the Markaziah area—the closest distance to the Prophet’s Mosque— that are almost full.